The executor must distribute the deceased person's property. An executor, also called a personal representative, of a will is responsible for handling a deceased person’s estate and ensuring that all property is transferred according to the will and statutory requirements. That job could be time-consuming and difficult, depending on the size of the estate and the complexity of the will. The executor must locate the deceased’s assets; file the will in probate court, if required; establish a bank account in the name of the estate to receive incoming funds; pay expenses out of the estate; notify creditors and pay debts from the estate; file final tax returns and pay taxes, if necessary, and distribute the remaining proceeds to any specified heirs and organizations. As executor, you are entitled to a fee for your services. 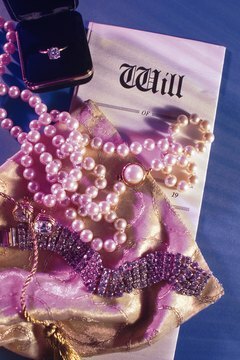 The payment can be specified in the will or it can be a percentage of the estate. Statutes specifying compensation vary by state. According to Bloomberg Businessweek, in New York State, for example, executors can claim a 5 percent fee on the first $100,000 of assets and 4 percent on the next $200,000, with decreasing percentages on larger estates. And in New Jersey, an executor is entitled to a fee of 5 percent of the first $200,000 of assets, 3.5 percent on the next $800,000 of assets and 2 percent on assets over $1 million, according to NJ.com. In some cases, it may be advantageous to waive the executor’s fee. If you are also a beneficiary named in the will, your inheritance is not subject to income tax. The executor’s fee, on the other hand, is taxable income that must be declared on your income tax return. If you are the sole beneficiary, then passing up the fee would allow more money to stay in the estate and pass on to you tax-free. That tax advantage to you would diminish if there were other beneficiaries. 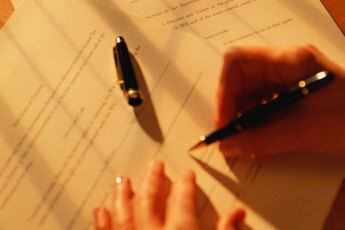 If you choose to pass up the executor's fee, you should sign a waiver declining your right to receive the fee. 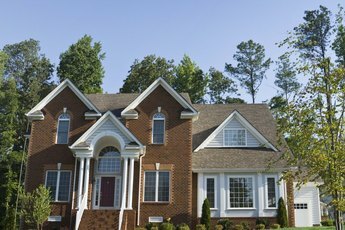 Not all estates are subject to estate tax. Simple estates totaling less than $5 million do not require filing an estate tax return. For estates that do require the tax return, claiming the executor’s fee can save other heirs some tax obligations. You will have to pay income taxes on your executor’s fee out of your own pocket, but that tax rate is lower than the estate tax rate. By claiming the fee, you reduce the amount of the estate and thus reduce the estate taxes that the other heirs must pay. Nolo: What Does an Executor Do? Bloomberg Businessweek: You Will, Won’t You? 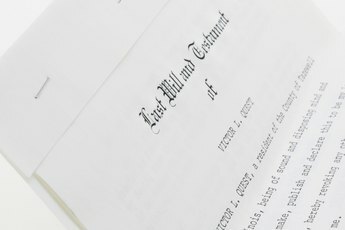 nj.com: Must Executors Report Fees as Income? Can Life Insurance Pay for Inheritance Taxes?